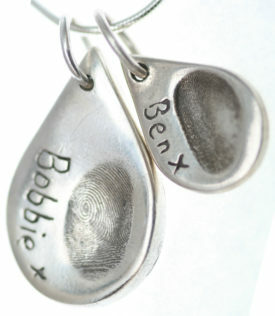 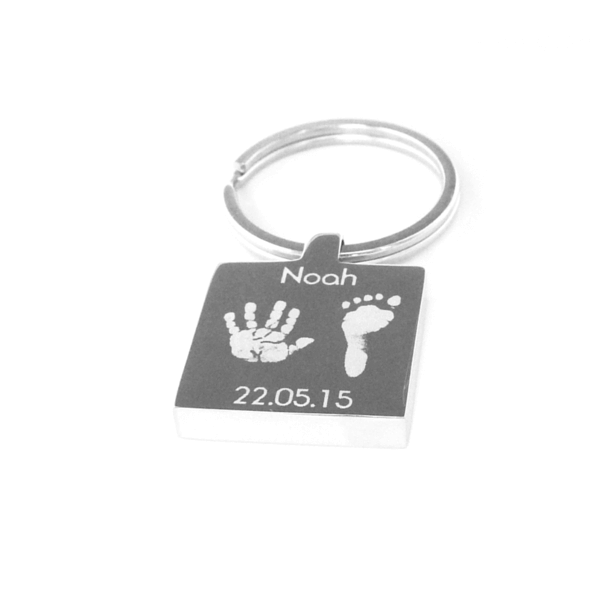 This gorgeous stainless steel keyring is beautifully engraved with the actual hand/footprints of your little people. 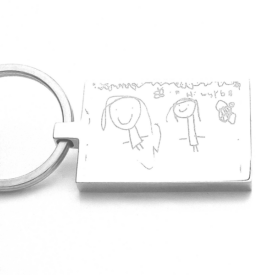 With a mirror finish they keyring can feature names and a special date or message to accompany the prints. The reverse of the keyring can also be further personalised with a short message of your choice.